Learn how to improve lead conversion & revenues in 2018 by downloading our free guide. Are you looking to increase leads from your website & bring in more revenue for your business in 2018? If yes, your website needs to have some essential elements to become a lead magnet. 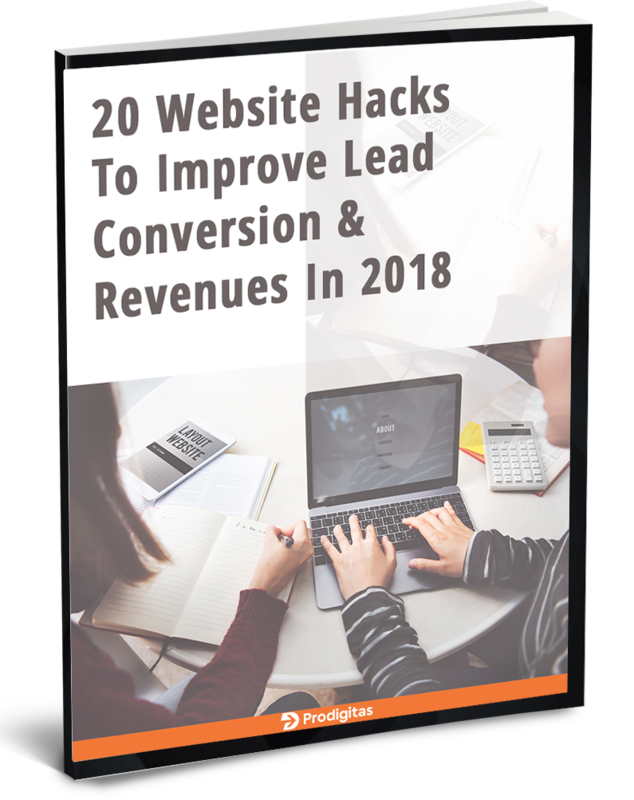 Download our free ebook to learn 20 website hacks to improve lead conversion & revenues. Hope you find this ebook of great value.